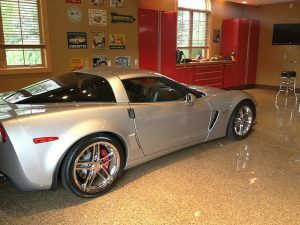 A poured epoxy floor from Xtreme Epoxy of Idaho is the perfect way to enhance your garage, basement, kitchen or workshop. Want to add beauty and value to your home? 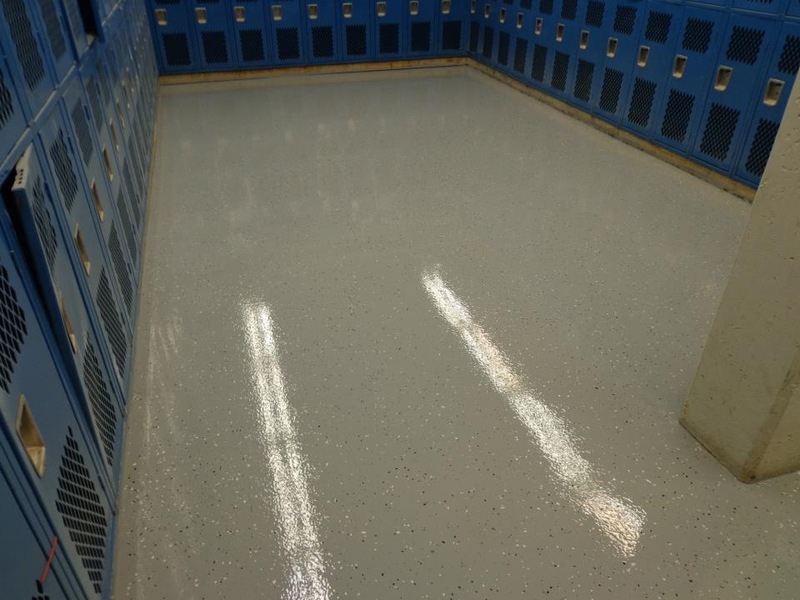 Unlike the thin mil painted on epoxy coatings for the “do-it-yourself” or those installed by home centers: our “3/16” epoxy coatings are custom blended and poured into place providing a thicker, more durable and longer lasting surface. 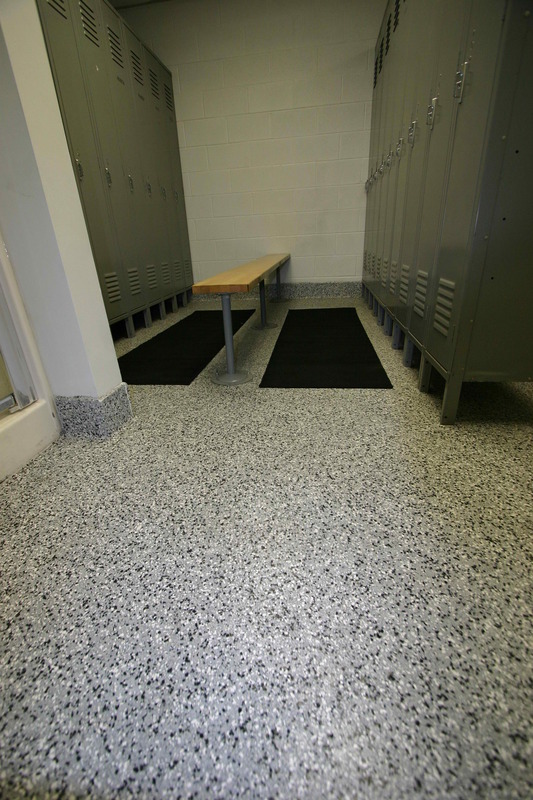 Xtreme Epoxy epoxy floors are resistant to bacteria growth, water, household chemicals, and abrasions. 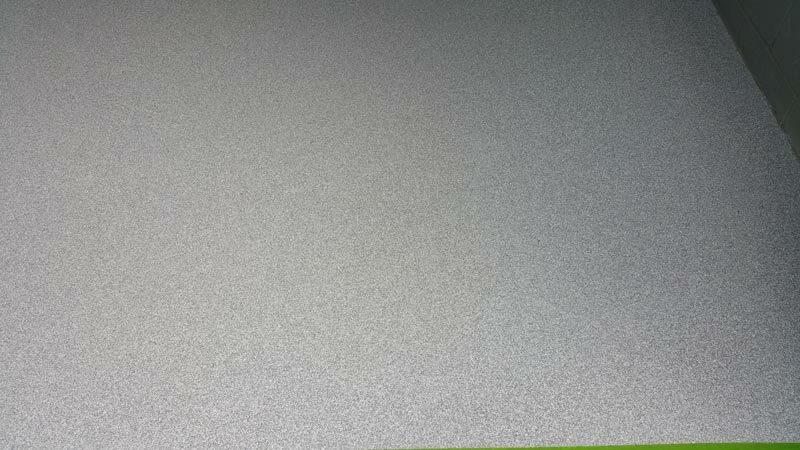 Our floors are monolithic, which means there are no seams of any kind. 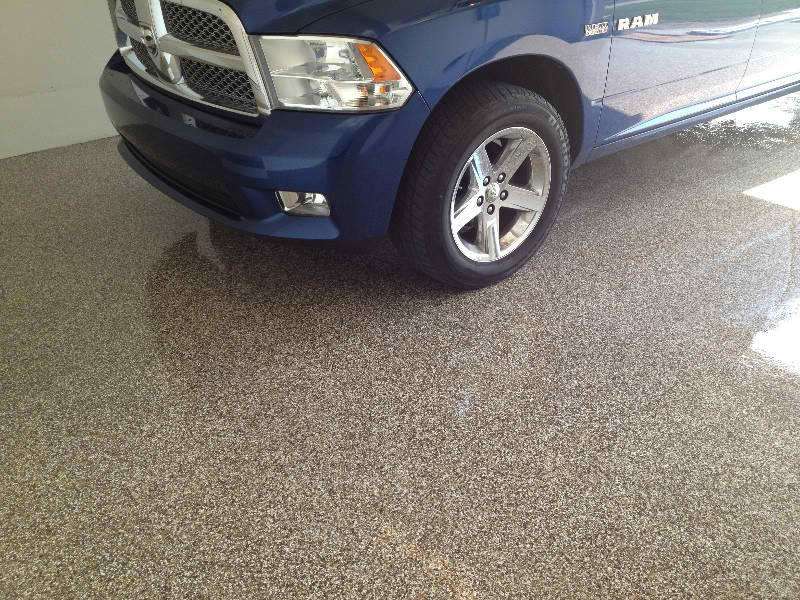 Poured epoxy floors come in a wide variety of colors to fit any décor and can be textured to prevent slippage. Our unique installation system also allows us to provide a seamless 4″ cove base edge to the wall if desired. This is superior to conventional cove base and will not separate from the wall, thus adding beauty and protection as well as easy maintenance. At Xtreme Epoxy of Idaho, we have been installing epoxy floors for more than 4 years. We are a family owned company. You can be assured we will be here now, and in the future, to service your flooring needs. We only install resin floors and have installed epoxy flooring from some of the leading car deal ships, schools, churches, showrooms, factory floors and hundreds of garage floors. We are so confident in the quality and integrity of our epoxy floors that we will double the manufacturer’s warranty. Epoxy floors provide comfort and security to you as a homeowner. Our floors will remain beautiful and durable for years and will add value to your home. You can always be confident that an epoxy floor installed by Xtreme Epoxy will be done correctly and to your satisfaction. Unlike the home stores, Xtreme Epoxy uses quality, industrial strength materials that will remain like new for many years.